Worship Sunday morning is at 10 am. The 10 am worship service combines: hymn-singing, contemporary choruses, prayers, testimonies, scripture readings, a offering, special music and a sermon that is Christ-centered and biblically based. 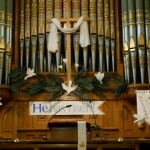 The altar rail is available for any who wish to come forward as the Holy Spirit guides. Church School is offered each Sunday for younger children. Communion is offered on the first Sunday of each month, and children are encouraged to join adults in the sharing of the sacrament. Following the 10 am worship service, a coffee fellowship time (often a meal in itself!) is catered in the Great Hall. 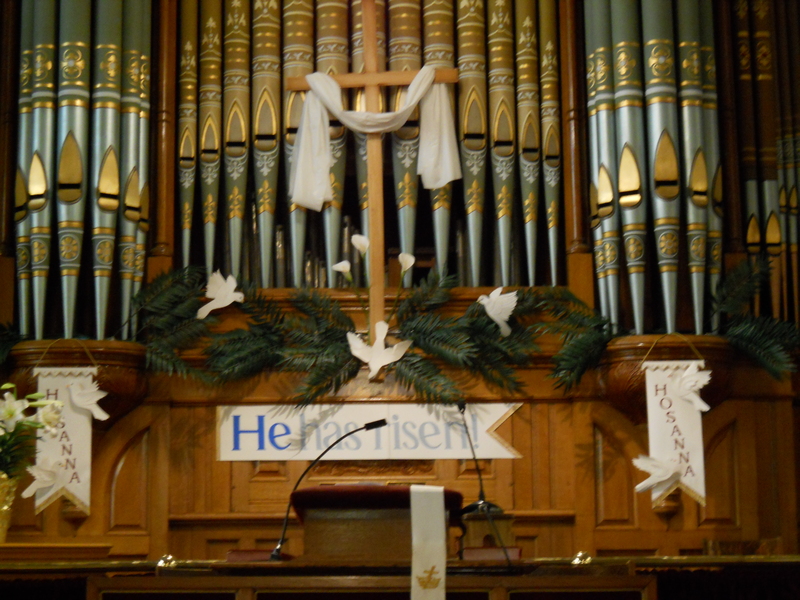 We invite you to come and experience the warmth of Christ’s love through Wesley Church. We are not perfect, but love Jesus and are serious about discipleship.